currently under construction at 3300 Southwest Graham Street, Seattle. The development is scheduled for completion in 2018. Sales for available units range in price from $499,990 to over $649,990. High Point at Graham unit sizes range from 1325 to 1968 square feet. From High Point at Graham - Get a $5K dream bonus on select move-in-ready homes! High Point at Graham has the Right Home to fit Your Life and Style. 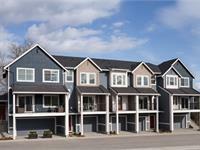 2-, 3- and 4-bedroom townhomes with attached garages provide spacious living paired with a carefree lifestyle. From the curb to the cabinets, every detail at High Point at Graham has been thoughtfully designed to provide you with the features you desire most such as dens, bonus rooms, and lower level bedrooms. 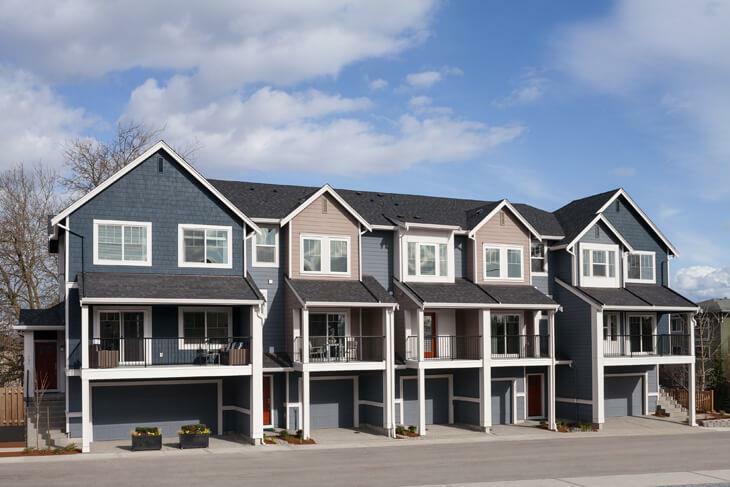 Enjoy main level decks, convenient laundry areas and abundant closet and storage spaces. The well-designed kitchens have engineered hardwood floors, soft-close cabinets/drawers, slab granite countertops, and generous work islands. Each kitchen includes quality stainless-steel appliances; and for the well-seasoned chef, there is an option for a natural gas range. Your inquiry will be delivered to the High Point at Graham sales team, who will send you more information about this development.